The HettCube 400 provides optimum growth conditions for cultures and has a low environmental impact. The HettCube 400 provides optimum growth conditions for cultures and has a low environmental impact. This innovative incubator only heats when necessary. 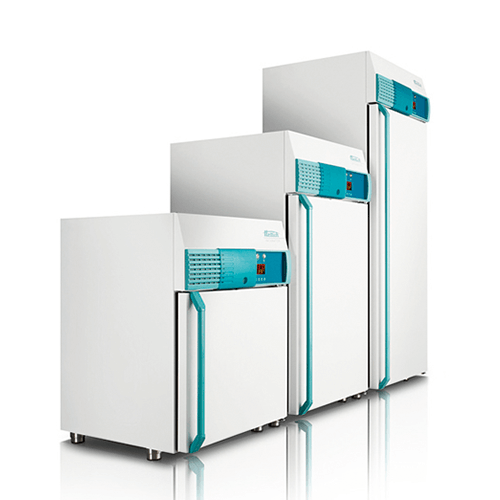 At an operating temperature of +37 °C it consumes only 0.043 kWh. This not only saves energy, it also reduces operating costs. 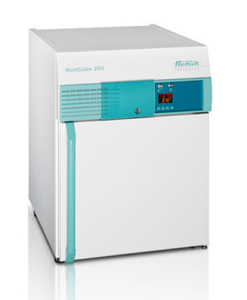 The HettCube range combines the advantages of natural and forced convection. 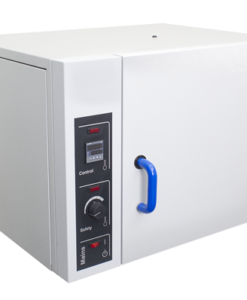 The fan of the HettCube 400 is housed outside of the usable space, so that air flow is reduced. 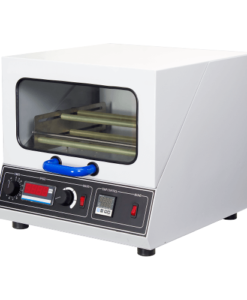 The incubator is heated through radiated heat so that the cells in the incubator are protected against desiccation. 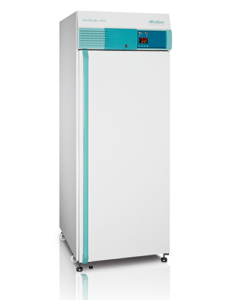 The precise temperature control ensures stable temperatures and a uniform distribution of heat. 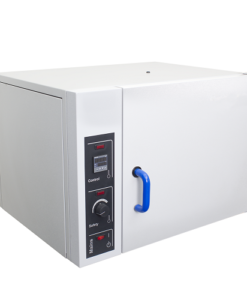 The novel ventilation system makes the incubator very quiet in use. 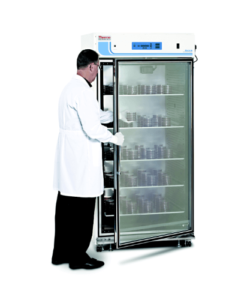 Personnel are not exposed to high noise levels from the incubator when they are working. The well-designed airflow system, combined with optimal insulation, means that no inner door is required. 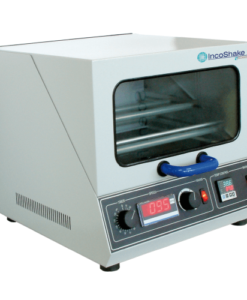 Loading and unloading the incubator is therefore easier. 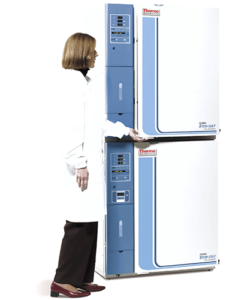 Low space requirement: The door of the HettCube 400 does not require space at the side to open and it can therefore be positioned in a corner or close to other laboratory equipment The door hinges can easily be moved to the other side of the door. 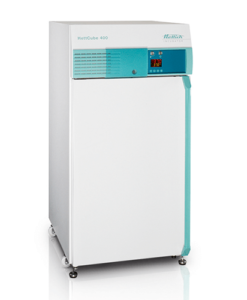 Temperature maintained at the set value, can be set from 1 K above stable ambient temperature up to +65 °C, so that cultures are not subject to temperature fluctuations. 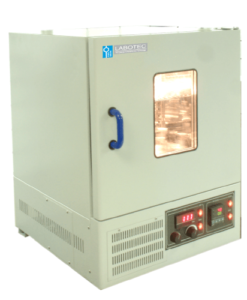 Low power consumption: At an operating temperature of +37 °C the incubator consumes only 0.038 kWh. 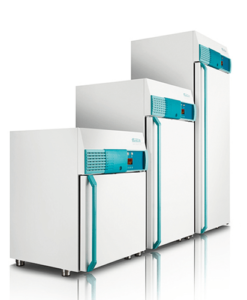 Its low Global Warming Potential (GWP) means it has a low impact on the environment: The incubator is insulated with water-blown foam that does not contain any fluorinated hydrocarbons. Simple to operate thanks to the Hettich program templates in Excel format: Programs can be archived and called up when desired. For more information visit the Hettich website.